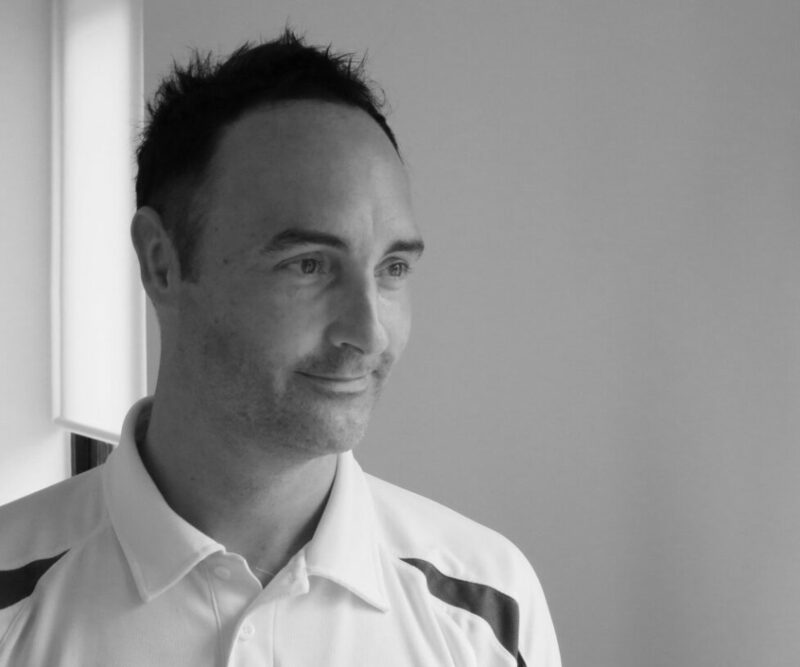 Dell is a Physiotherapist who qualified with a Batchelor of Science Physiotherapy with Honours Degree from the University of Hertfordshire. 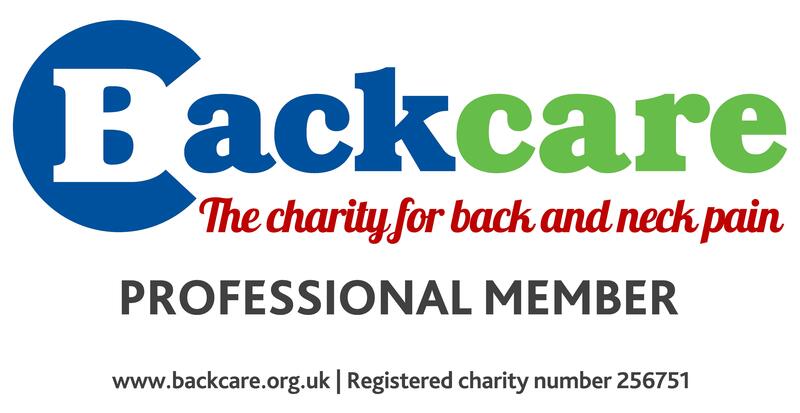 He is Health & Care Professions Council registered and a full member of the Chartered Society of Physiotherapy and offers an excellent standard of service, assessment and treatment. He has clinical experience in several hospital and community settings including: Outpatients, Neurological, Medical, Cardiorespiratory, Community, Elderly care, Paediatrics and Intensive Care. Dell has mainly worked in the private sector dealing with medico-legal and private musculoskeletal patients. Dell currently has a professional Premier League Football Referee on his caseload and was the Physiotherapist for ‘The Killers’ at Wembley Stadium on 22nd June 2013.